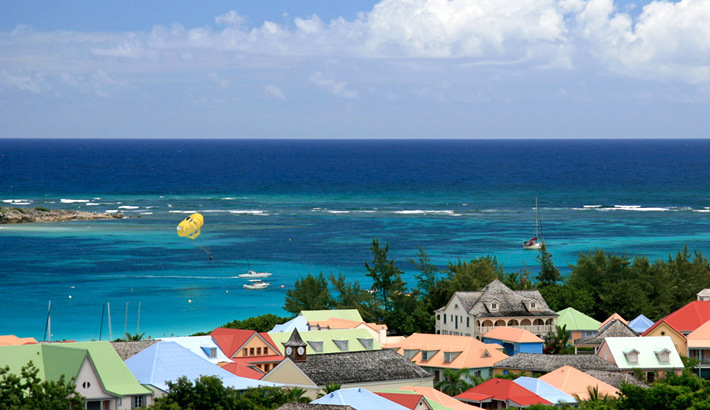 St Maarten is a tropical paradise just a few hours away from international gateways like Miami and New York. The island boasts some of the whitest beaches and finest restaurants. You can also enjoy casinos, nightly entertainment and several different types of watersports. Thousands of people flock here each year for their vacation, many of them choosing to stay at a timeshare resort in St Maarten. A timeshare resort is a property that will give you the best possible opportunity for a vacation in St. Maarten. With all of the advantages of renting a timeshare, you will have plenty of time and money left to enjoy your vacation the way you want to. Located just minutes from the action, you’ll find the Atrium Beach Resort and Spa – a newly renovated vacation property. At the Atrium, units sleep anywhere from two to six guests and feature spacious balconies with breathtaking Caribbean views. Each unit offers either a kitchenette or full kitchen, the perfect amenities for preparing yourself a quick meal between activities! The Atrium property also offers many resort style amenities to its guests, including a spa, swimming pool and concierge services. These features combined with its vicinity to the St. Maarten attractions will have you quickly calling the Atrium your home-away-from-home. 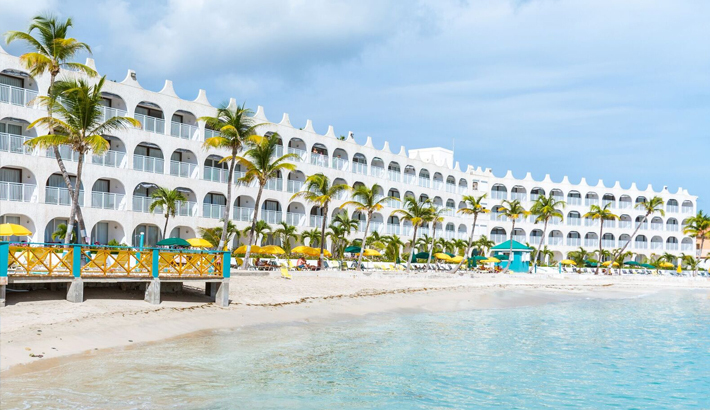 The Belair Beach Hotel, located on Little Bay Beach, is the only ALL SUITE OCEANFRONT resort on St. Maarten. It has a unique combination of hotel, timeshare and condominium facilities. Sit on your private terrace overlooking the Caribbean Sea and enjoy the Sunrises and sunsets. Saba, St. Eustatius and St. Kitts sit majestically in the distance and you can enjoy the cruise ships as they pass by. Let Belair Beach Hotel be your home away from home. St Maarten timeshares often feature easy access to beaches, restaurants, casinos, nightlife and more. Timeshares in St Maarten usually have more accommodations to offer including play areas for kids, hot tubs, swimming pools and more. 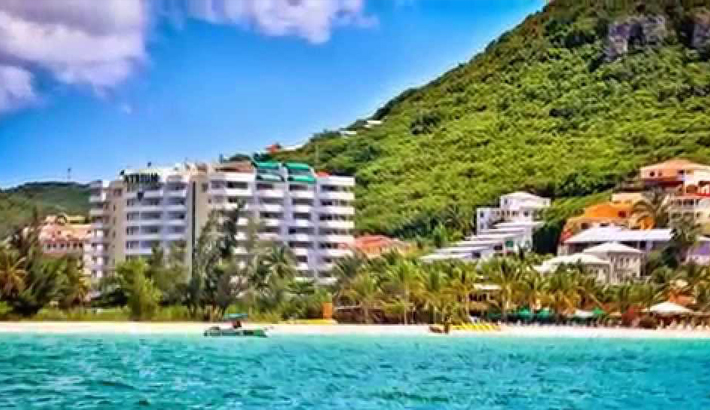 St Maarten timeshare rentals can be as much as 50 percent cheaper than renting a hotel room, especially if you rent directly from the owner or an exchange network. A hotel room is typically one room. A timeshare usually offers bedrooms, a living room, a kitchen and maybe a family room. Since a timeshare has a kitchen, you can buy and prepare food in the timeshare as opposed to having to always dine out. This will save you money that you can better spend on your St Maarten vacation. You can get great deals at luxury resorts because you are helping the timeshare owner out at a time when they cannot use it themselves.